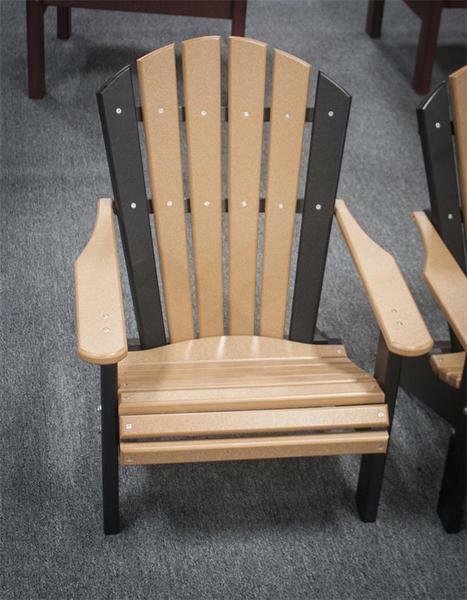 The kids will feel included with their new Amish Poly Children's Classic Adirondack Chair! This fantastic outdoor chair features the same great Adirondack style and tough, authentic Amish craftsmanship and sustainable poly lumber that is so popular amongst our outdoor chairs - only this one is sized smaller for the little one in your life! Price Includes One (1) Child's Adirondack Chair.